Gift boxes adds to the beauty of any type of favor packed in them. 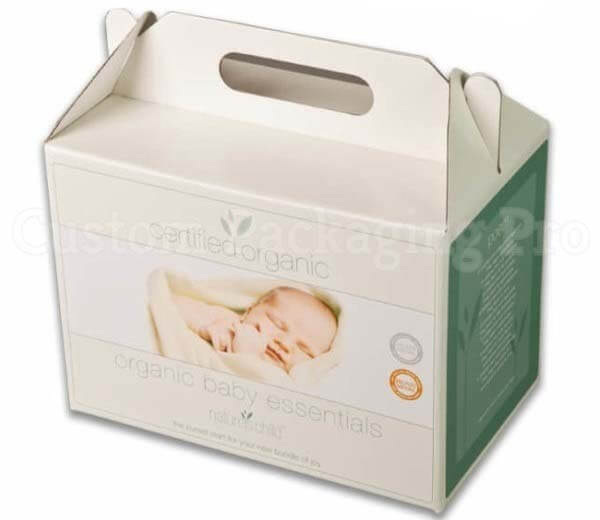 These type of boxes belong to the category of cardboard boxes and is a favorable addition to the box family. We can see the use of gift boxes at wedding ceremonies for distributing sweets, on birthdays or give away etc. 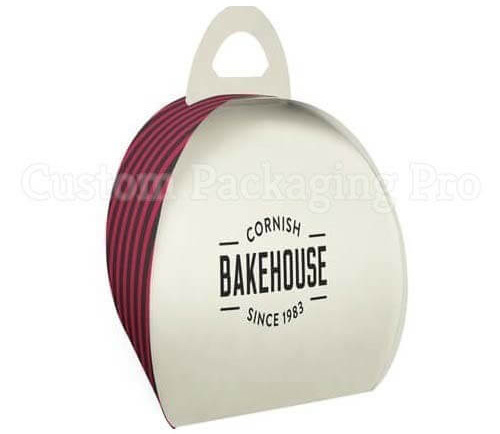 Our packaging industry has beautifully and delicately manufactured these boxes for packaging, protecting and promotional reasons of numerous types of products. Gift boxes are there for placing gift cards in them. These are a pretty and loving creation of our packaging industry. These boxes belong to the family of gable boxes. These boxes can serve as an ambassador of love and happiness. Gift cards are given to very precious and loved ones. These cards, when presented in a gift card box, make the relation more sweet and warm. These boxes offer the best maximum safety and security to every type of products kept in them. In this manner, they provide the required protection to the gift cards kept inside.